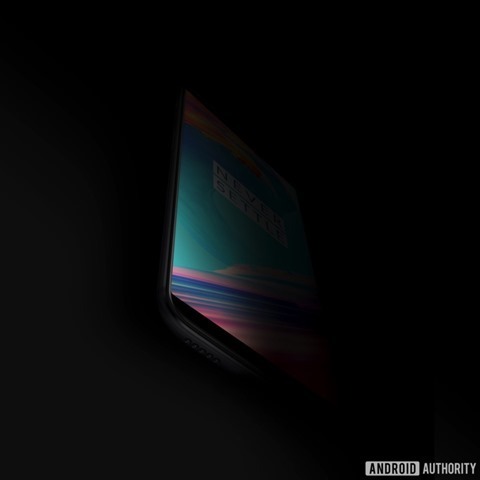 A purported press render of the OnePlus 5T was leaked today by Android Authority. The image while not very clear, hints at a phone with small bezels and a full-screen display. I hate that term, full-screen display, a display is a screen. The correct term would be edge-to-edge display, but almost no phone falls under this category, except for the iPhone X perhaps. We will call it almost bezel-less. The display on the OnePlus 5T seems to have very slight curved corners. Here is a better look at the phone, thanks to reddit user Durvid. From this lightened-up image, we can see the phone has a metal body, or at least the frame is metallic. There is a bottom firing speaker alongside a USB Type-C port. The hardware which is missing on the front panel, is the fingerprint sensor, which is probably on the back panel. 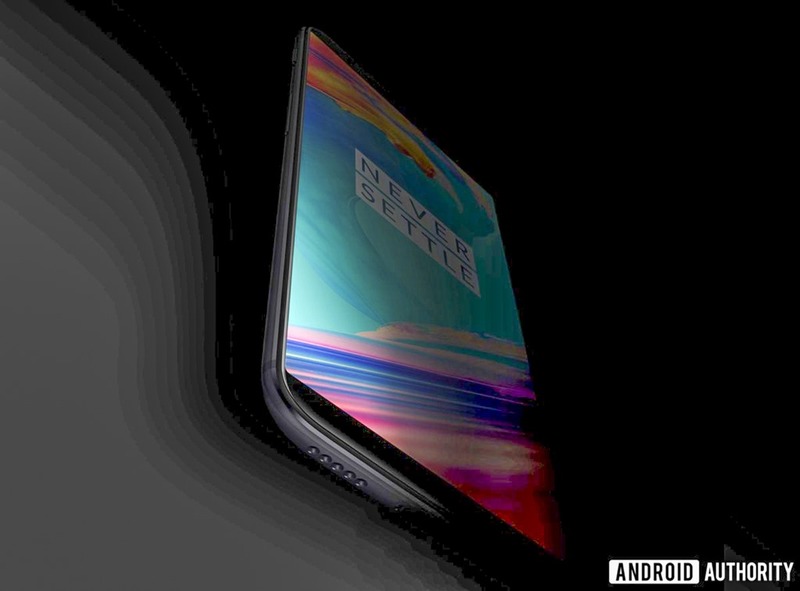 And according to the leak, the OnePlus 5T will sport a 6.0-inch Full HD+ display with a resolution of 2,160 x 1,080 pixels, which is what gives it an 18:9 aspect ratio. There is no ETA as to when the OnePlus 5T will be launched, or even if such a model will be launched at all. Let's just hope that OnePlus has learnt from its past mistakes, and comes up with a great device.